Airtel has started to mould its strategies according to the Reliance Jio by releasing cheap plans again and again. Though, Jio is still ruling this segment by providing affordable plans. 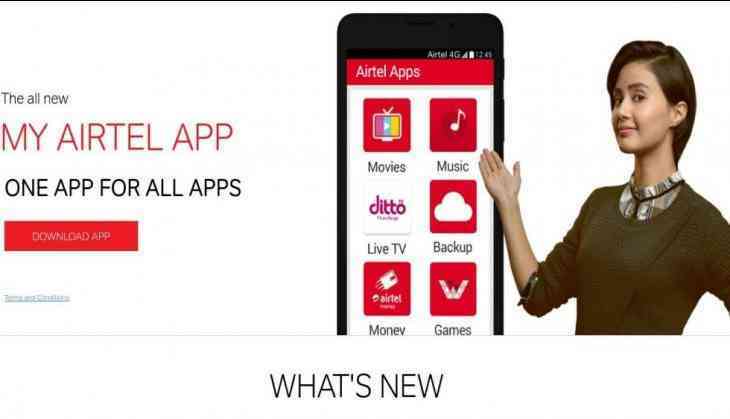 Following the same, Airtel has also launched various plans according to the needs of the users. The current plan added in the series is of Rs 129. Though, last two plans launched by Airtel indicates that company is focusing on users who want to have hello tunes along with free voice calling and data. This new Airtel plan of Rs 129 is offering the high-speed data of 1 GB for 28 days validity with unlimited voice calling and 100 free SMSes daily. This plan can be compared to Jio’s Rs 98 plan, under this plan Jio is giving 2 GB high-speed data with a validity of 28 days. Customers also got unlimited free voice calling along with 100 free SMSes daily. Now if we talk in detail about the Airtel new plan, according to a report this new pack Airtel comes with free hello tunes. But at present, this pack has not been rolled out for every user but only for the selective customer and limited circles. If you are not eligible for this plan then users will receive normal benefits like 220 local and STD minuted for the period of 28 days. Users can check their eligibility on MyAirtel App. For additional details currently Airtel is giving free service of Hotstar to its customer for the live streaming of live matches, only the data consumption will be charged according to the plan.